Wholesale rhinestones, beads and trimmings! 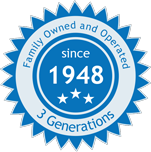 For over 70 years, HarMan has been one of the largest and most successful direct importers and distributors of these products and many more. 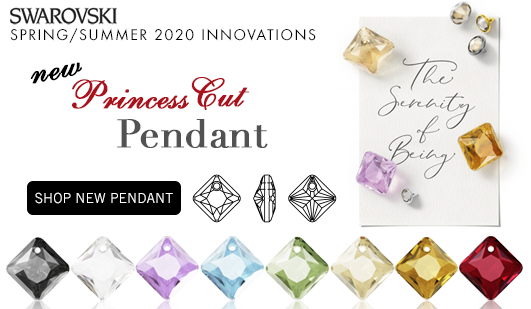 We are proud to be a Swarovski® Authorized Reseller and an Authorized Distributor of Preciosa Ornela Traditional Czech Glass Beads. We are a wholesale supplier of Swarovski crystals for danceport, dance costumes, nail art, jewelry, and accessories industries and many others as well. 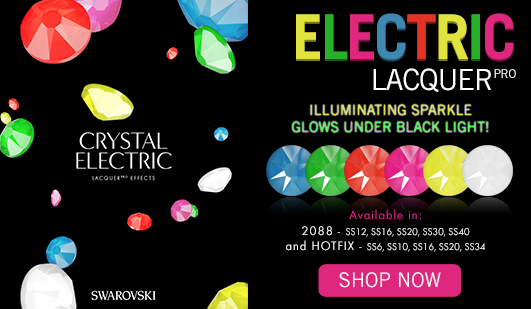 We carry more Swarovski rhinestones than any other distributor or reseller in the US. 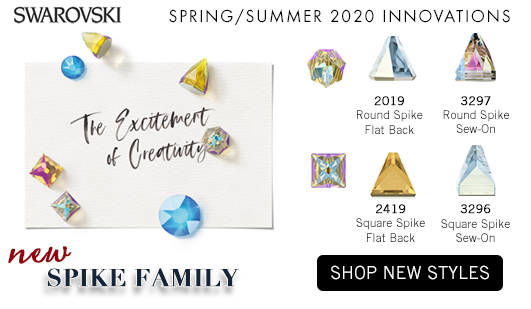 We stock all the colors and sizes of Swarovski rhinestones in hot fix and no hot fix rhinestones. 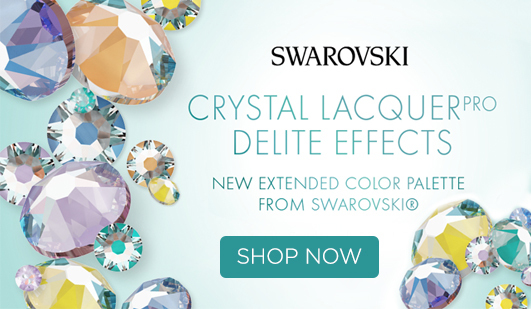 This includes the Swarovski Shimmer Effect designed for dancesport and dance costumes. 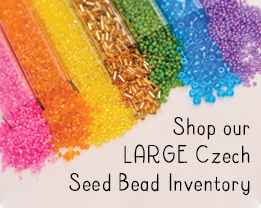 Our selection of Czech Seed Beads is also unmatched. We carry Preciosa Ornela Czech glass seed beads, rocailles, bugle beads, two-cut beads, three-cut beads, charlotte beads, and more. As such, we are a major supplier of seed beads and charlotte beads to the Native American bead trade, pow wows and beaders. 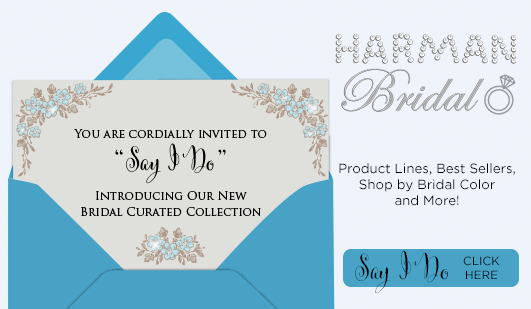 We look forward to being your #1 supplier for beads, rhinestones and trimmings. Explore our website and create a wholesale account with us today to find out why designers, manufacturers and resellers alike say that HarMan has the highest quality products and best service in the industry. 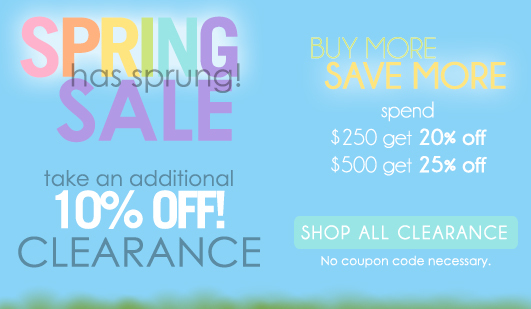 And our price match guarantee can’t be beat!